#ThxBirthControl for halting my period and letting me feel less gender dysmorphia !! #ThxBirthControl for helping with my acne, my monthly pain, and making it so I don’t have any accidental pregnancies. I ❤ you. 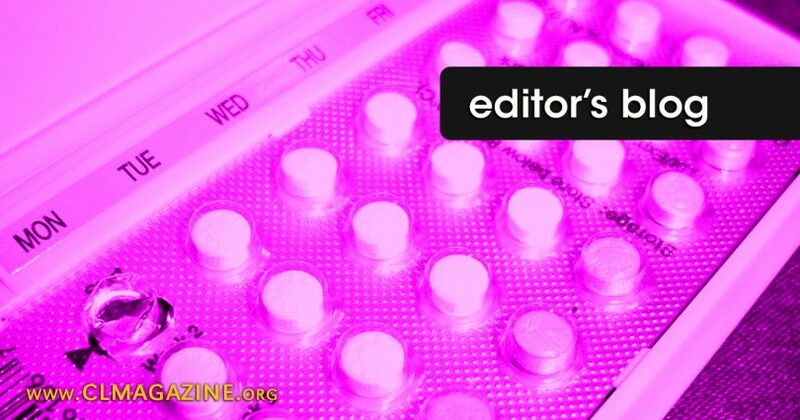 Many of these birth control enthusiasts are particularly elated because Obamacare has made birth control “free.” Highlighting this “free” birth control has been a big part of Planned Parenthood’s current birth control campaign on social media. Learn about your current health insurance plan or how you can sign up for coverage. Read more to understand what the laws of health insurance mean for you. Planned Parenthood is not giving away anything for free and is still making money from providing “free” birth control. How much the abortion chain is making on birth control with Obamacare varies from state to state, but there is no doubt that the abortion giant is still getting its cut. Remember, Planned Parenthood always tries to make it look like it’s a noble and caring healthcare provider, but the organization doesn’t do ANYTHING that is not lucrative. Planned Parenthood executives could not care less who is footing the bill as long as the money keeps flowing. Finally, the reason Planned Parenthood has launched this birth control campaign on social media is because (1) the abortion chain is in a kind of panic mode over its future in light of the coming Trump administration, and (2) Obamacare allows one to obtain “free” birth control from plenty of other birth control providers; this has caused Planned Parenthood to lose a significant amount of its birth control business. Planned Parenthood’s birth control campaign is not about any altruistic concern to help women celebrate and/or benefit from “free” birth control. It is about trying, somewhat desperately, to hold on to existing clients, and of course, try to get some new ones.